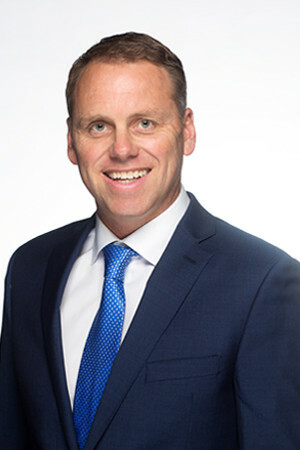 Chris Rust played an integral part in bringing CBRE to Vancouver Island, and is now a Senior Vice President at CBRE Limited. He is an industry recognized, local and national award-winning producer, ranking in the Top 3 in small markets in Canada since 2015. He has been involved in sales over $600 million in the last 5 years. Chris continually ranks as one of the market leaders of multi-family and commercial investment grade properties in Greater Victoria. Chris has been involved in numerous multi-family residential developments and has leased and transacted properties all over Vancouver Island including, Courtenay, Nanaimo, Duncan and Victoria. With his focus on investment sales, Chris has become a local industry leader and has continuously been a valuable advisor to his loyal clients. Chris’ goal is to continue to provide excellent commercial real estate services and further CBRE’s market share on Vancouver Island.